Beautiful Video of Sravana Bhargavi from the time she got conceived. For a women the happiest news in life is the day when she come to know that she going to become a mother. 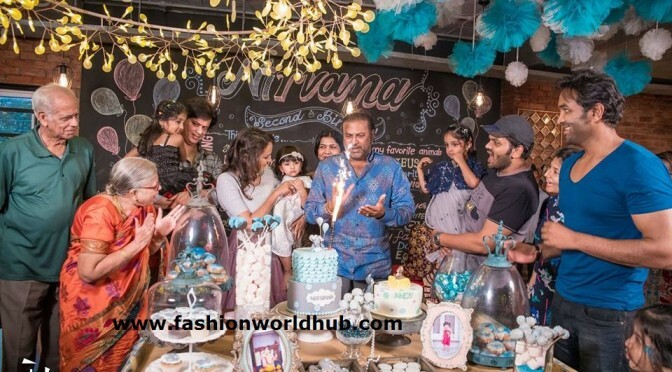 Vidya Nirvana Manchu Anand is daughter of Lakshmi Manchu and Andy Srinivasan. She is born on 15th-June-2014.Vidya Nirvana was born through surrogacy at a clinic. Here are couple of her 2nd birthday photos. 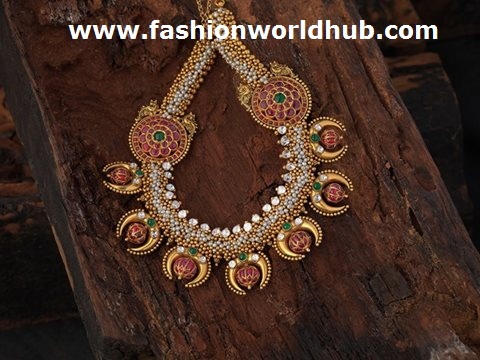 Antique gold necklace adorned with rubies,diamonds,pearls and guthhi small good balls,pearls by Navrathan Jewellers, Bangalore.for the below design you can contact to +91 98-45-298246. 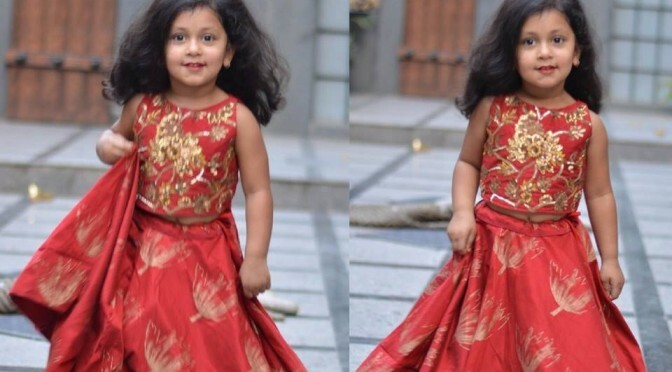 Prrinted-lehenga- Anitha reddy Baby in red silk lehenga with printed lotus design and sleeve less zircons and sequins blouse with sleeve less pattern. For details Adress -H.NO # 811Meganar, SVM Lane, Near Pedamma temple, Jubilee Hills road no :41 HYD-500033.